As promised, the Pebble E-Paper smartwatch (actually, it has a memory LCD screen) is now shipping to Kickstarter backers around the world, albeit initial volume is limited over some paperwork complications. As you know, the smartwatch device works in conjunction with a free iOS or Android app. Pebble iOS App is not yet available in the App Store. We submitted 2 weeks ago and have been responding to reviewer feedback. For the moment, iOS users who receive Pebble early will be able to do notifications/Music control but will not be able to install watchfaces or upgrade to the latest PebbleOS until the app appears in the App Store. 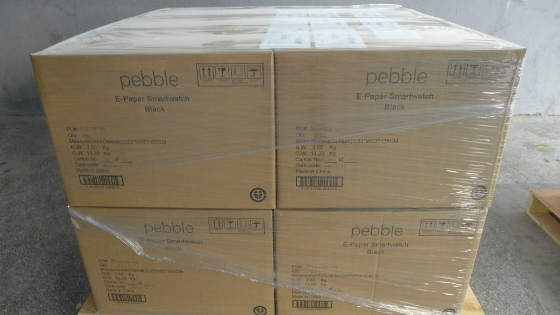 Pebble Technology says documentation was held up at the airport so only five hundred watches are going out today. But don’t worry, another batch of Pebbles is arriving soon. Their production line has the capacity to churn out a cool 2,400 watches per day, but daily output is currently at about a thousand units, at best. The company is asking buyers who received address confirmation emails not to panic because they will get a tracking number when their Pebble ships out within a few days. The smartwatch should appeal to those who’ve been keeping their fingers crossed for an iWatch, provided they’re willing to drop $149 on a smartwatch. Upon pairing the app with your iOS device (via Bluetooth, so it inevitably affects up to ten percent of your device battery life per day), your Pebble will relay notifications for incoming messages (both SMS and iMessage; on Android, Google Talk and Google Voice notifications are supported), alerts for missed calls and more, just like this. It will vibrate when an alert arrives and even has compass which allows for some nice touches, like tapping the bezel above the armband to light up the screen. 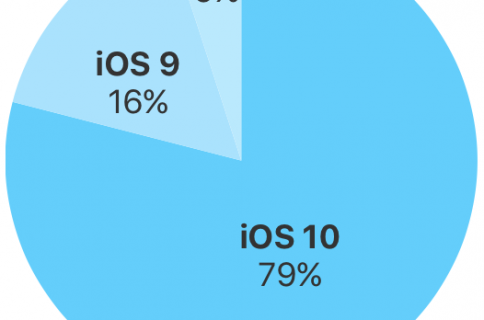 More features will be added via software updates, including new apps, integration with RunKeeper and better accelerometer support. 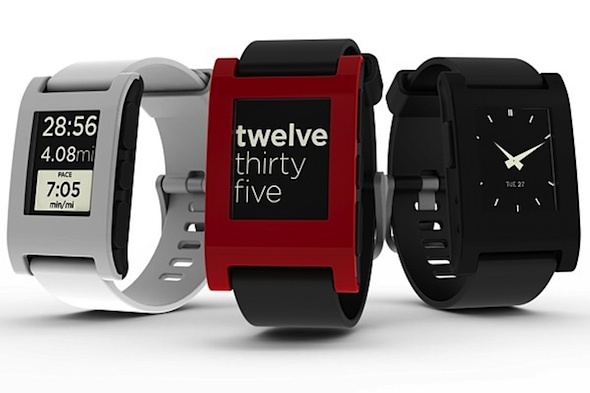 The Pebble E-Paper Watch requires any iPod touch or the iPhone 3GS or later running iOS 5 or higher. 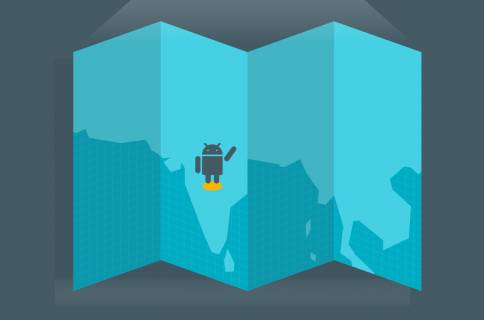 On Android, at least version 2.3.3 of the operating system is required. Just out of curiosity: did any of our readers order a Pebble?